After premiering at the Toronto International Film Festival in September, The Double has been acquired by Magnolia Pictures with an unspecified release date planned for 2014. 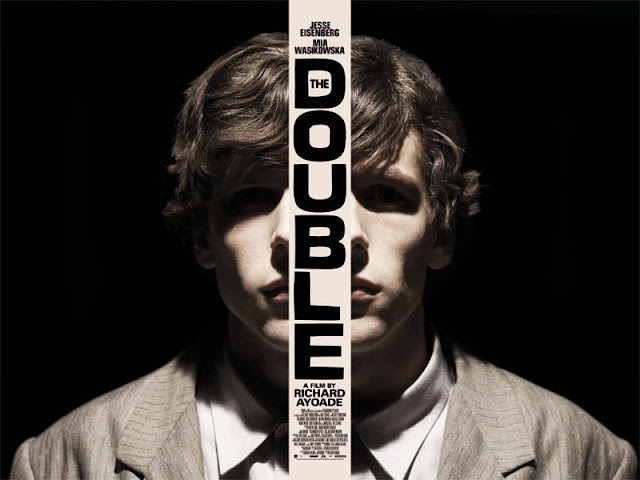 The Double is based on an 1846 novella of the same name by Fyodor Dostoyevsky. Both the novel and film tell the tale of a man who meets someone who looks exactly like him, but is the exact opposite in behavior and personality, and slowly drives him insane. Dostoyevsky is often praised for his depictions of human psychology.